This resource publication features article reprints from WorldatWork's respected publications - workspan magazine and WorldatWork Journal. 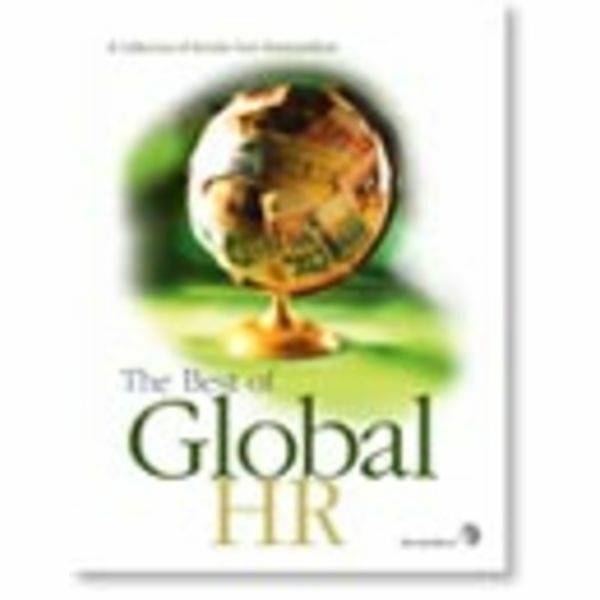 It offers readers numerous resources on a variety of International HR topics as well as selected references. The collection of articles is broken down into seven sections spanning from Global HR and Global Reward Practices to Global Mergers & Acquisitions and other selected references. It also touches on such topics as Global Broadbanding, Compensation Issues Facing Companies in the Global Marketplace, and Developing a Global Benefits Strategy.